You and Dr. Kardaris will carefully select a shade so that your crown will match your natural teeth. A crown is a cap that completely covers a tooth. It is generally made of durable material such as porcelain or a ceramic. Sometimes they are made with porcelain fused to a metal such as gold. Dr. Kardaris is very experienced in making crowns and all aspects of restorative dentistry. She takes great care to ensure that your crown not only fits properly but is aesthetic. To achieve this, she only uses American labs that are distinguished for their quality. Dr. Kardaris also makes all porcelain or ceramic crowns without metal for better biocompatibility. Your crowns are made by American labs that are distinguished for their quality. Dr. Kardaris uses computer software to design your crown. 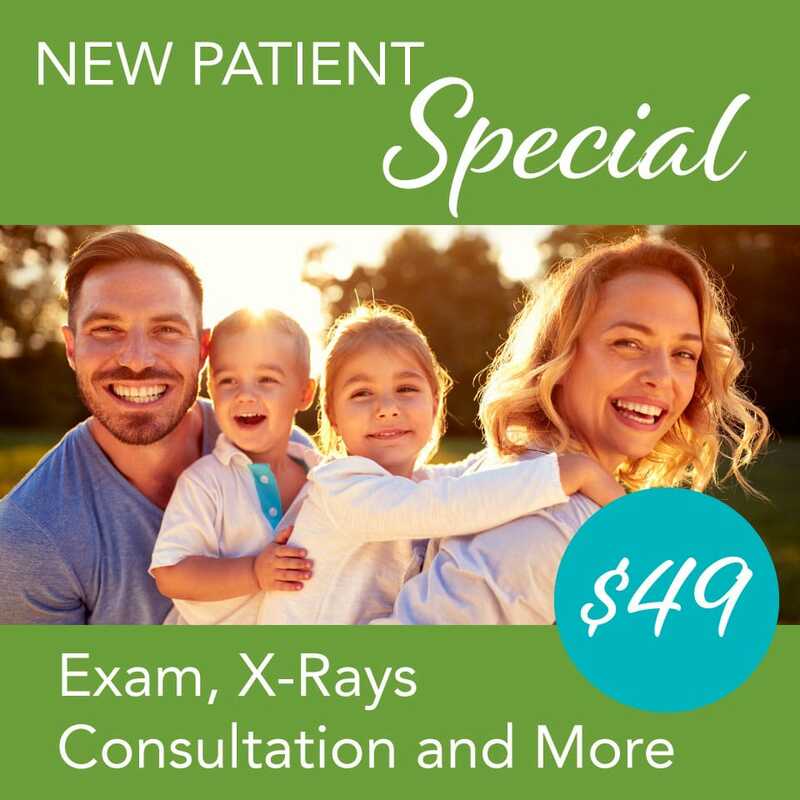 Dr. Kardaris will review your digital X-rays to determine when a new crown may be needed. Porcelain crowns that fit well and look beautiful. Porcelain crowns are made in two appointments. 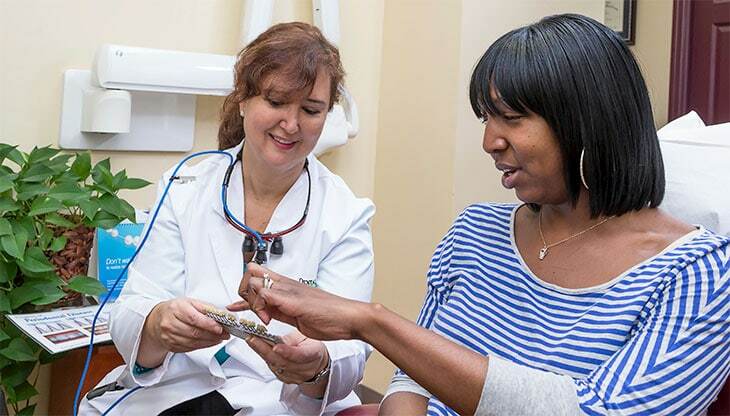 In the first appointment, Dr. Kardaris evaluates your bite to find out what is best for you. Then she chooses a shade for the crown that matches your teeth perfectly. Dr. Kardaris uses the latest 3D scanner to create a 3D image of your teeth. She then models your crown with the computer until it is perfect. This image is sent to the lab where they can start working on your crown right away. Dr. Kardaris is extremely impressed with how accurate the fit of the crowns are when using the scanner. The fit of your crown is extremely important for comfort, looks and oral health. The lab then makes the crown out of Empress porcelain for the front teeth and zirconia for the back teeth. Empress porcelain is highly aesthetic as it has the transluscence of natural teeth, and thus perfect for your front teeth. The zirconia crowns are very strong and so are great for back teeth where there is more stress. All these crowns are non-metal and thus more bio-compatible. When would you need a crown? There are a variety of purposes for a crown, but basically it is used to restore the shape, size and strength of a tooth. To protect a tooth that has had a root canal. Teeth are more susceptible to fracture as a result of root canal therapy, as the dead tooth is now less resilient. To cover misshapen or severely discolored teeth. To cover a dental implant. To make an appointment, call 636-449-0215 or click here to request an appointment online.